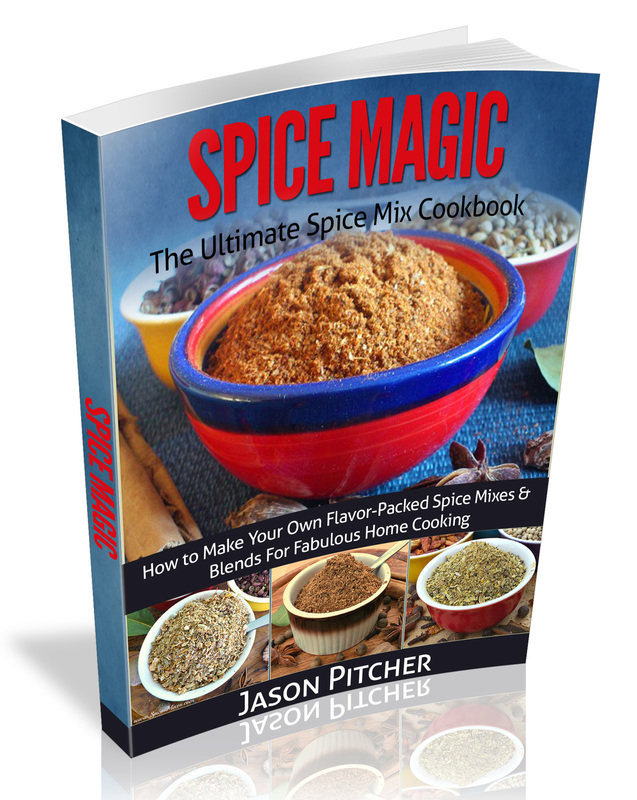 Have you ever opened up a jar of a commercial spice mix or herb blend and been overwhelmed by the intense aromas of the herbs and spices within? 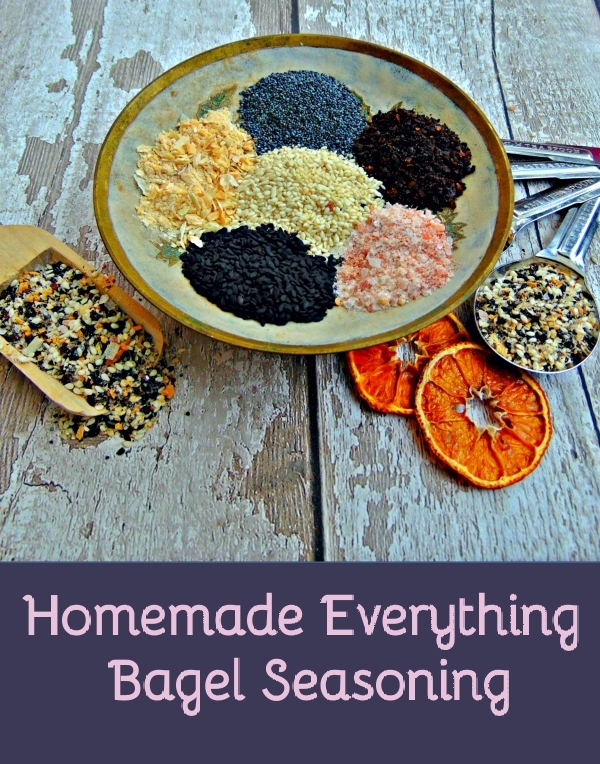 But this is what to expect when you begin using the many recipes on Spice-Mixes.com to create your own homemade blends, seasonings and rubs! If You Would Like More Recipes Like the Above, You Can Now Buy My Book. Why Not Just Buy Commercial Herbs and Spices? Of course it's easy to pop to the store and pick up a jar of curry powder or old bay seasoning; so why would you make your own? If you use the same store-bought brand as everyone else, you're home cooked food may end up tasting the same as everyone else's! 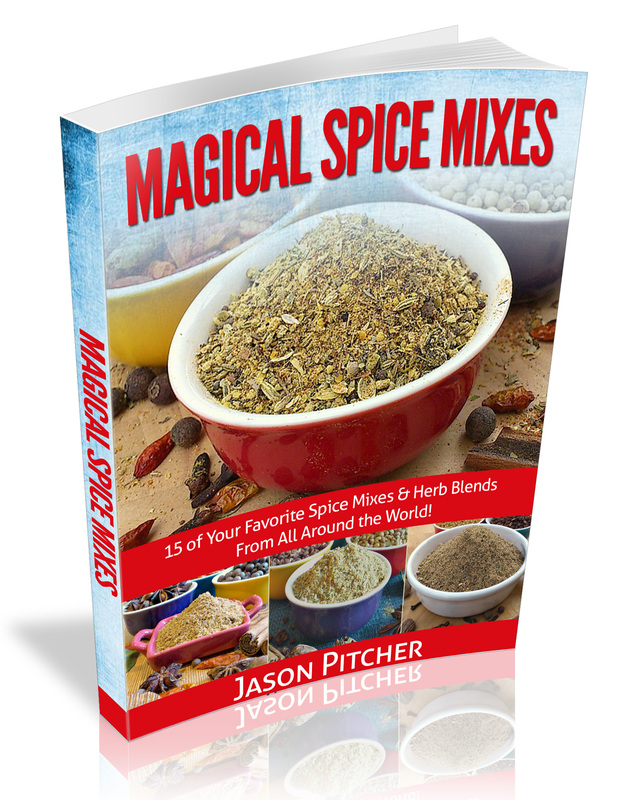 No "hidden extras" in your blends and mixes. Which means no artificial colours, additives or preservatives. And if you use organic herbs and spices, no pesticides or GMO's! So, if like me you absolutely value clean, natural, chemical free food you can now prepare delicious meals for you and your family worry free! I promise, once you have a go at making your own, and the flavours, colours, aromas and vibrancy they add to your home cooking, you'll never go back to dull, lifeless commercial powders that have as much aroma as that box of Christmas decorations you get out of the attic once a year.